Father’s Day with Decal Girl gift suggestions! : Giveaway Opportunity! You are here: Home / Giveaways / Father’s Day with Decal Girl gift suggestions! Father’s Day with Decal Girl gift suggestions! Giveaway Opportunity! Looking for a gift for Dad for Father’s Day? 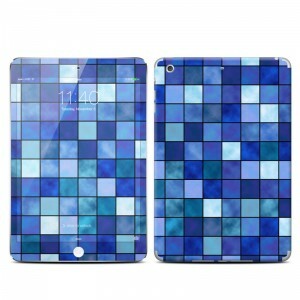 What about a DecalGirl skin for his iPad or laptop? I love that these skins are so easy to apply and look so stylish! 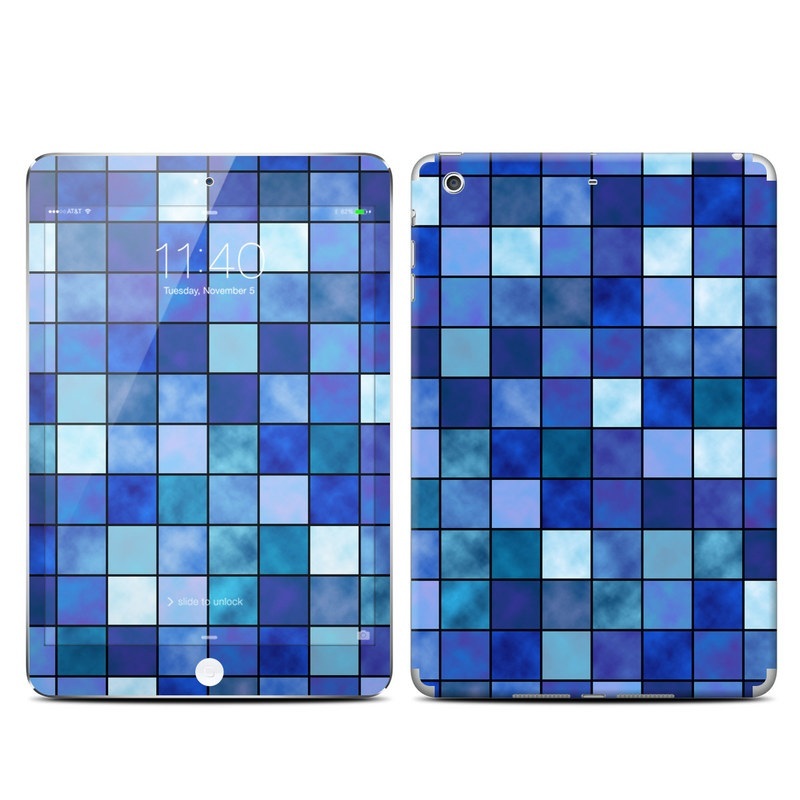 My son received the Blue Mosaic skin for his iPad Mini 3 and he chose the Matte/Satin Finish. It even includes a matching downloadable wallpaper. What I like is that the skin is thin but sturdy and doesn’t bubble up when you apply it. It is also super easy to install. 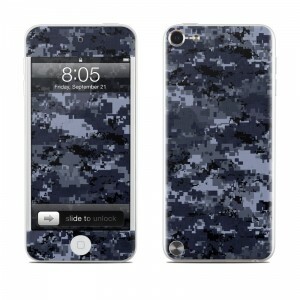 My son also selected the Digital Navy Camo skin for his iPod Touch and he loves it! This one was also super easy to apply and I like that his tablet and iPod are more protected from scratches. These really are a Must-Have for not only Dad, but everyone in the family! I like that there are so many choices in designs and also they have skins available for so many devices. I actually can’t think of a device that they don’t make a skin for. I’m sure you will find a style for Dad! Our readers currently have a 15% off discount on any item until August 22nd, 2015. Simply use the code SOCALCITYKIDS15. We have also teamed up for a Father’s Day Giveaway! Winner will be announced on Father’s Day! One winner will win any skin up to $25. To enter, check out the DecalGirl website and leave us a comment below telling us one of your favorite styles. Deadline to enter is June 20th, 2015 at midnight PST. (US Residents only).Winner will randomly be chosen via Random.org and announced on Father’s Day! Self Disclosure: I received free samples to facilitate this post. No other compensation was received. Photo Credit: DecalGirl. Too many to choose from..I do like the ocean ones. I love the Blossoming Almond Tree design! I like the flores aqua skin!